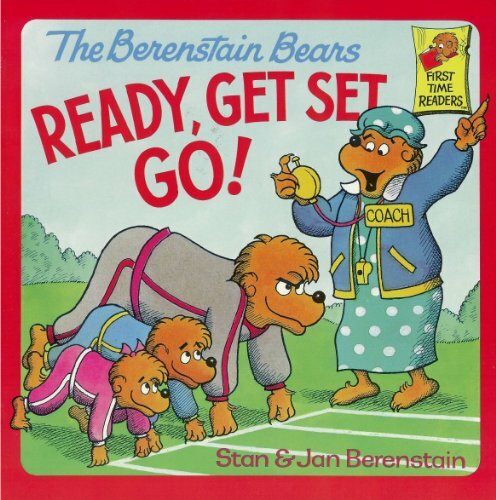 Home > Books > The Berenstain Bears, Ready, Get Set Go! The Berenstain Bears, Ready, Get Set Go! 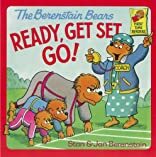 Berenstain Bears Ready, Get Set, Go! Illus. in full color. Beginning readers will get a world-class introduction to comparatives like good, better, and best while taking a ringside seat at the Bear family's mini-Olympics.